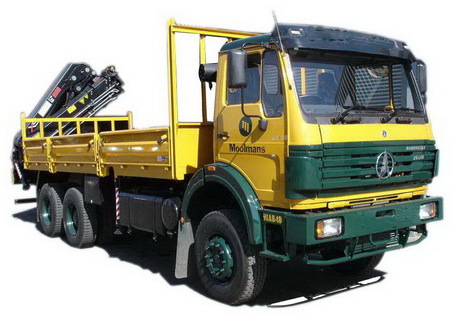 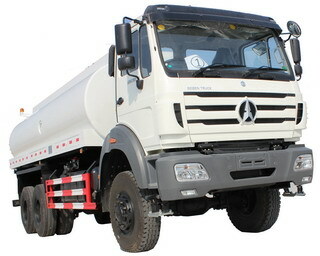 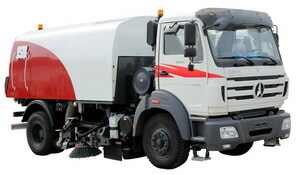 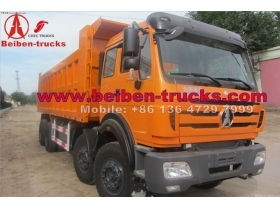 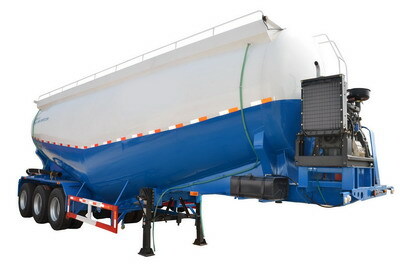 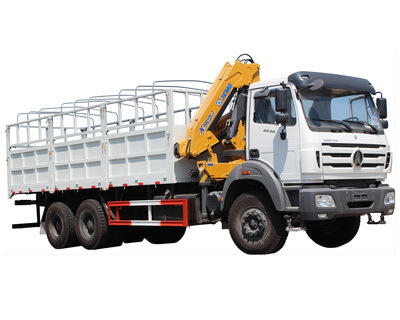 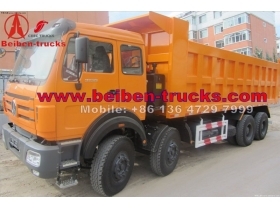 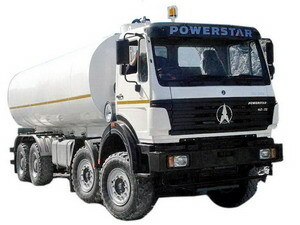 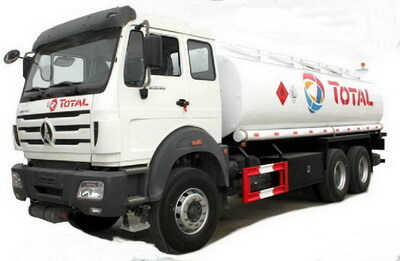 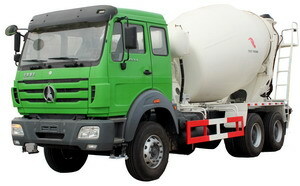 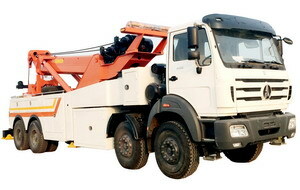 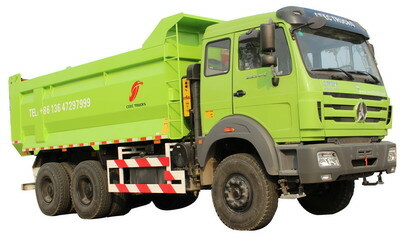 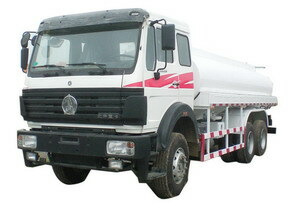 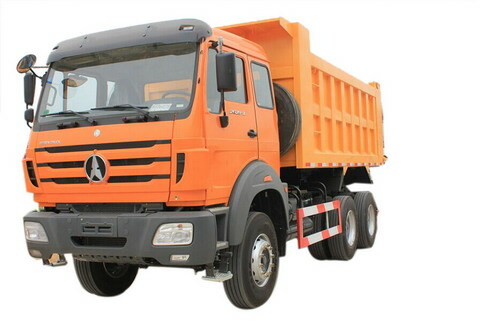 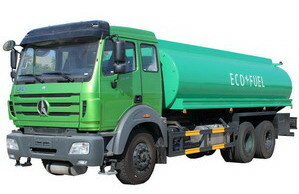 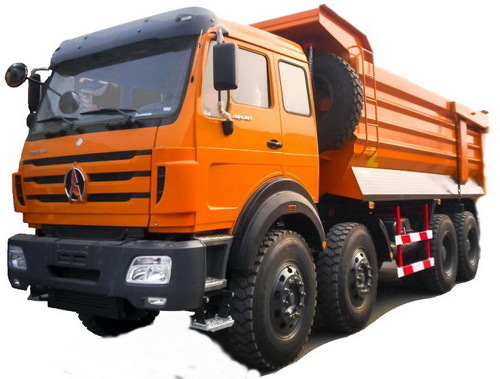 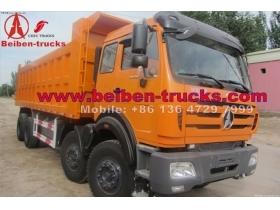 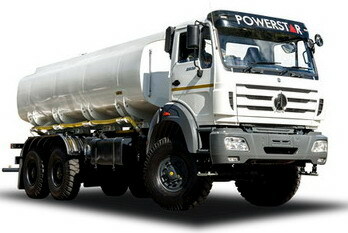 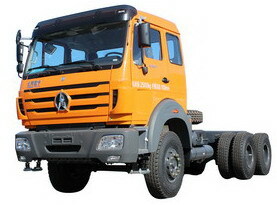 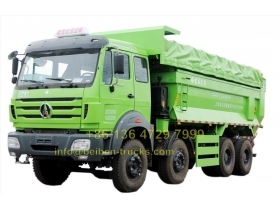 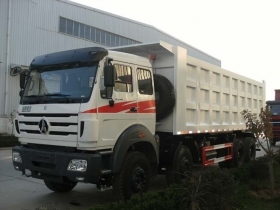 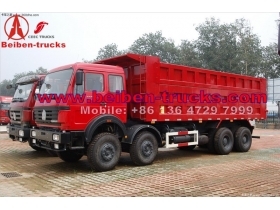 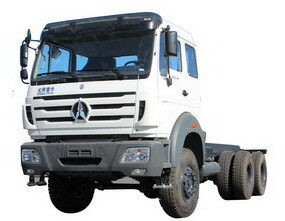 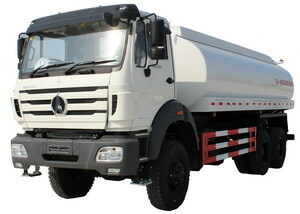 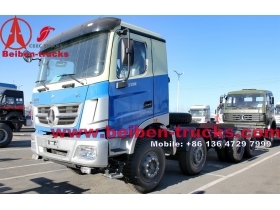 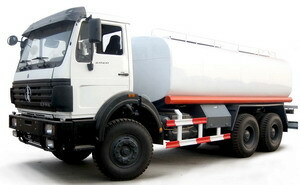 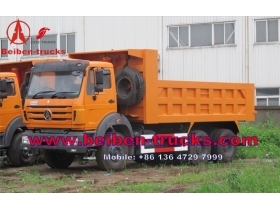 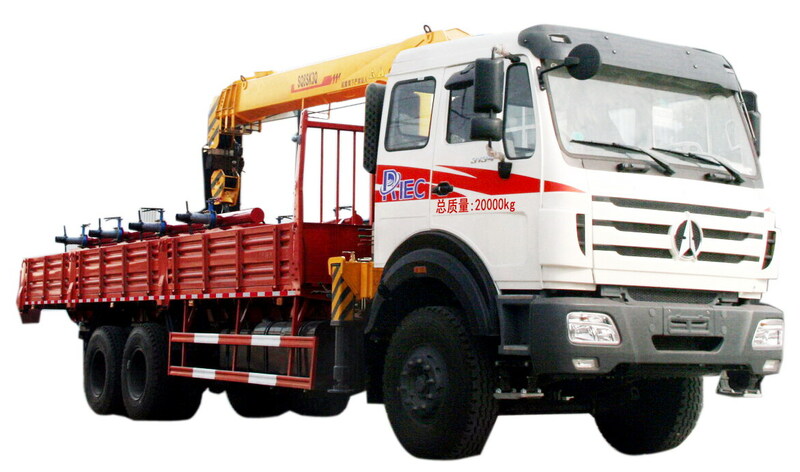 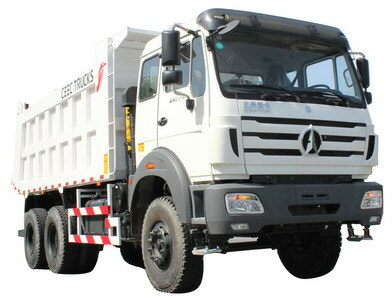 We are the most professinal beiben 12 wheeler dump trucks manufacturer in china. 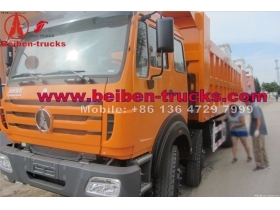 More than 10 years great experience on manufacturer beiben 3134 dumper,beiben 3138 dumper ,3129,3142 dumpers. 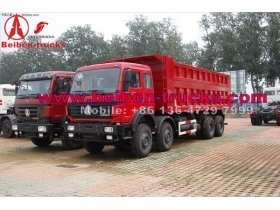 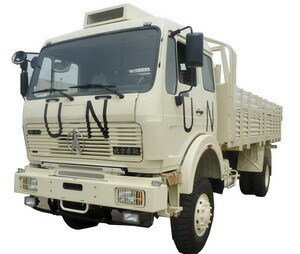 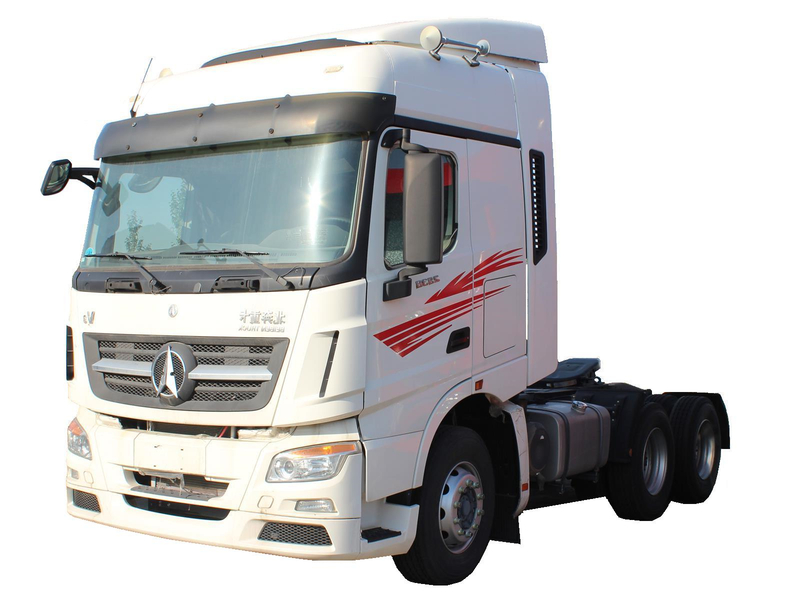 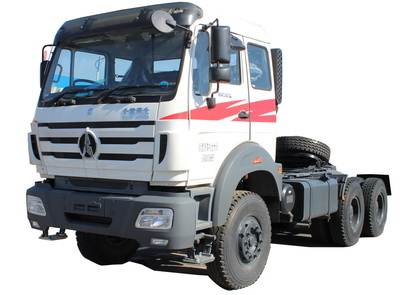 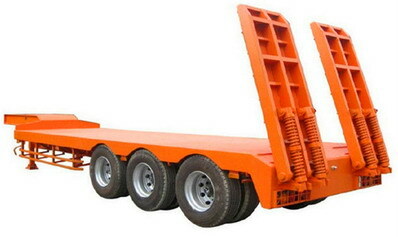 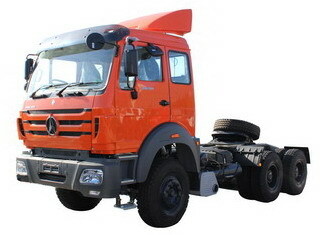 We can produce the common cargo box, heavy duty cargo box, reinforced cargo box based on beiben 8*4 trucks chassis. 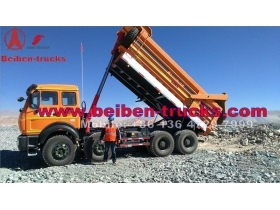 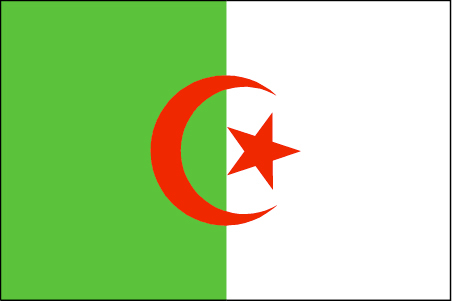 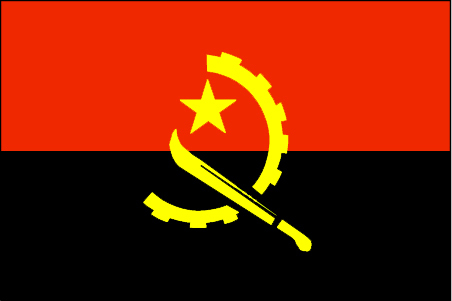 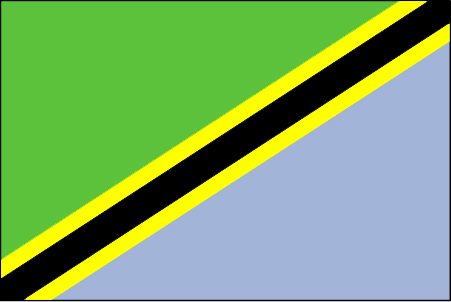 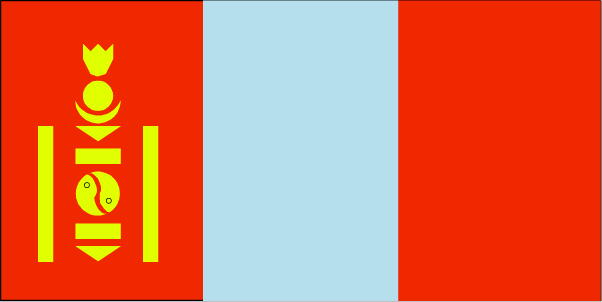 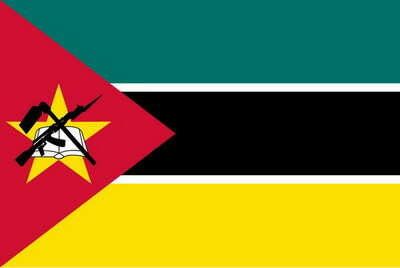 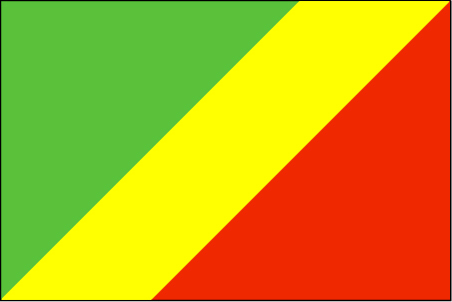 Our beien 8*4 tippers are enjoy great reputation in all over the world , such as CONGO, NIGERIA, ALGERIA, CHILE, ANGOLA, South africa and other countries.